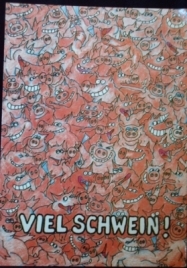 Pig Collection translated into German means Schweine Sammlung! 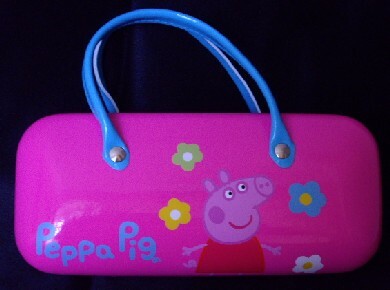 I am sure you wonder where I keep all my pigs. 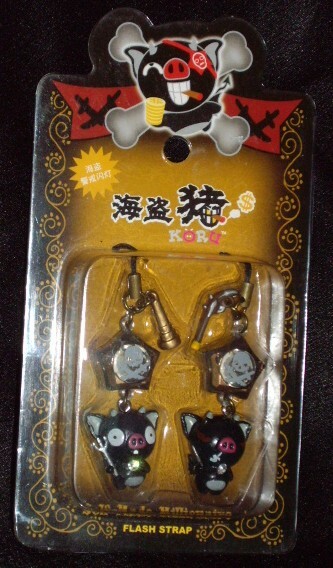 But currently they are stored in 2 countries; Germany & Ireland! 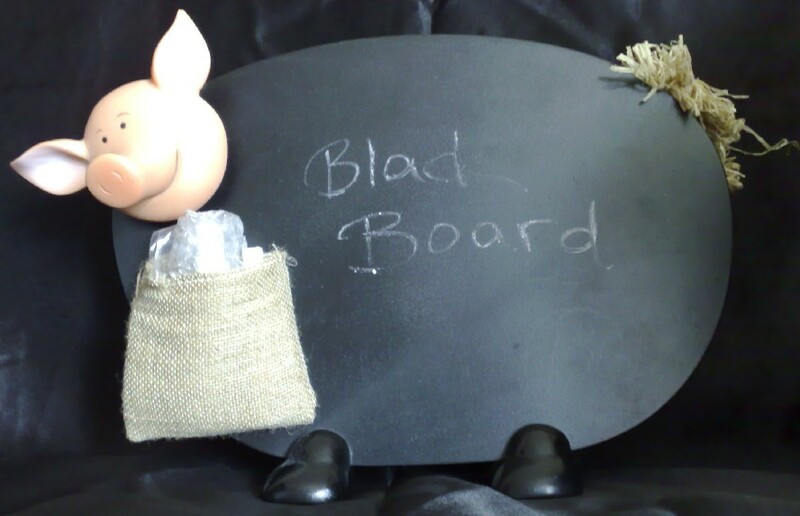 You can watch it grow! 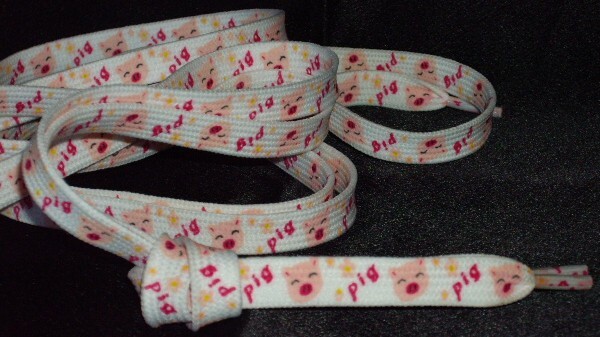 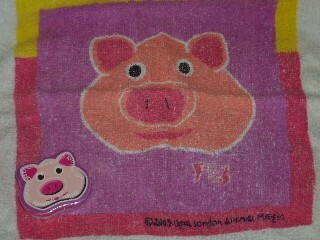 This Pig compressed cotton face flannel, when placed in water, will grow into a 30cm cloth bearing a cute piggie face! 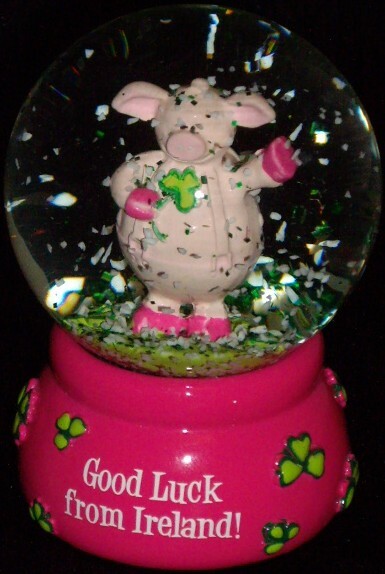 I bought this one on our 3 day trip to co Clare, Ireland, in Nenagh 2008. 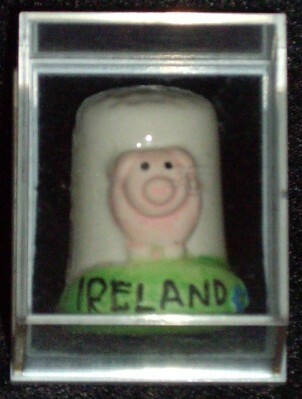 I bought this irresistible cute pig cup in Dublin 2007. 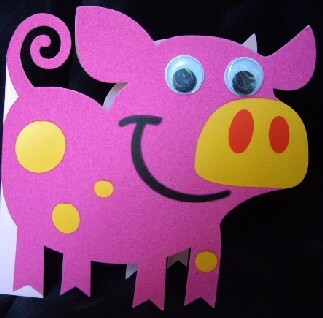 Belongs on everybody's Kitchen Table! 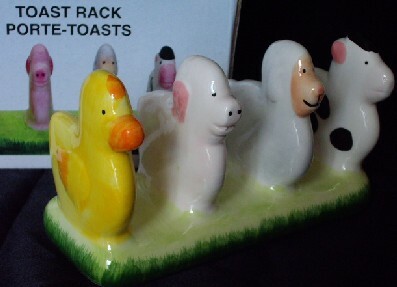 The Pig Toast Rack! 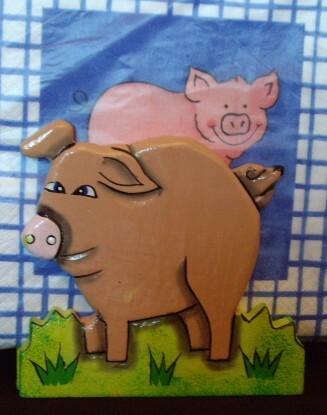 This cute Pig Napkin Holder we located at a festival in Dun Laoghaire, Ireland, in 2007. 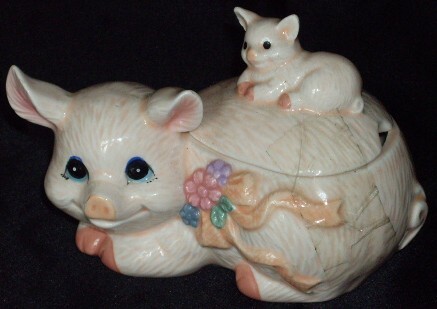 When our godchildren came for a visit to Ireland in 2008, I went to search for a toilet seat & stool... never thought I would find some items for my collection in this connection! 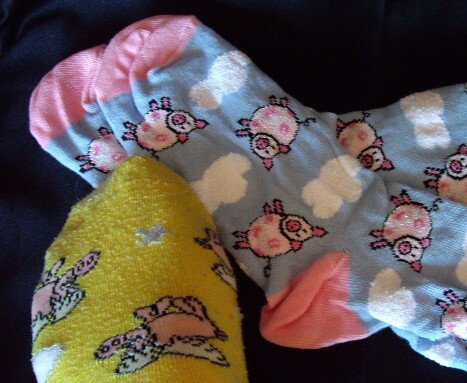 :o) amazing, huh? 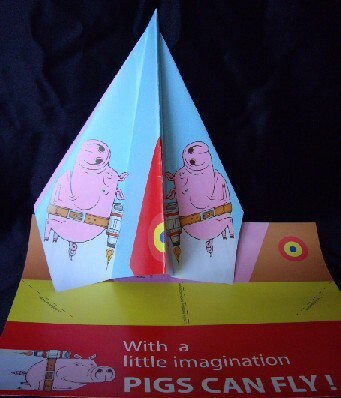 This pig paper plane is actually advertising... but definitively shall not be missed in my collection ;o) pigs can fly! 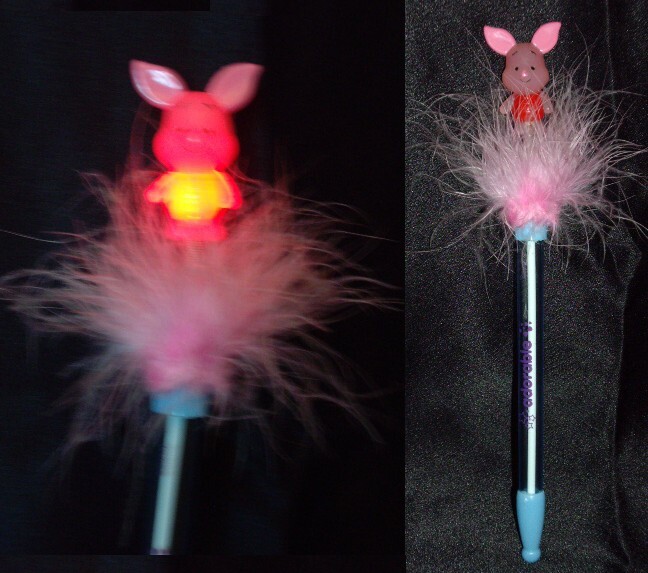 This is a Pig Light Up Pen! 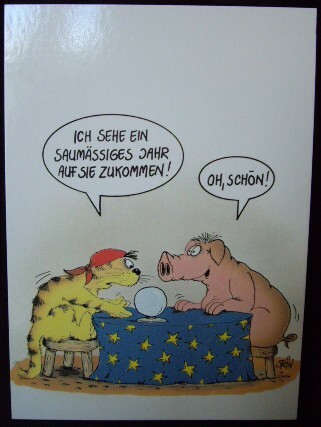 Meike & Carsten sent another Pig Birthday card! 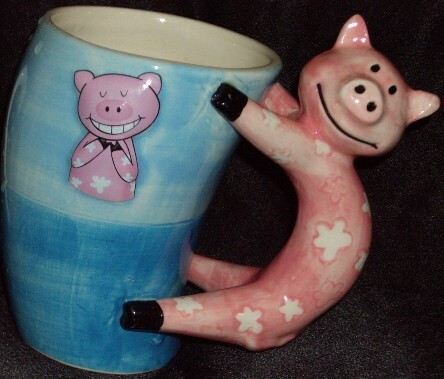 Line mailed me this charming pig cup for my birthay in 2008! 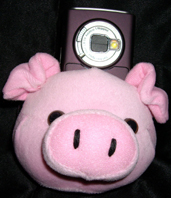 This cute pig was mailed to me by Andrea from Finland! 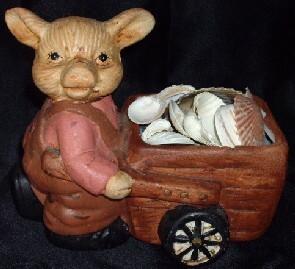 Wagner the Pig :@) If you would like to read more about him... pls visit our: Famous Pigs Hall of Fame! 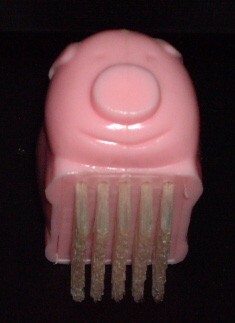 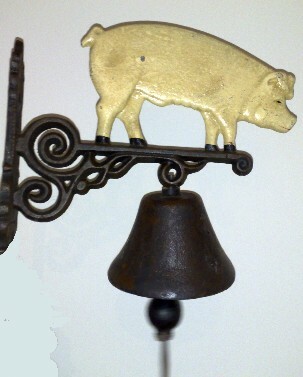 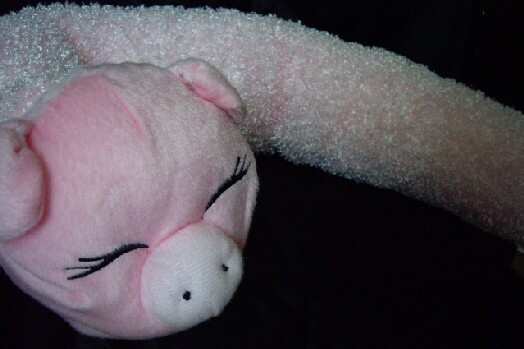 In 2007 in an irish tourist shop, I located this adorable pig timbel! 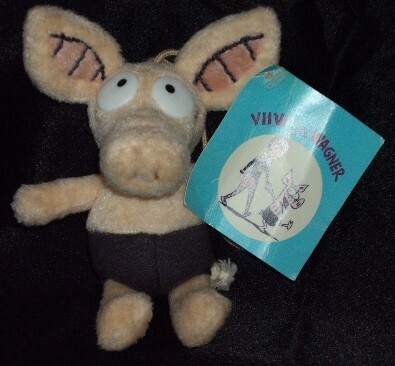 Even when I am not looking... 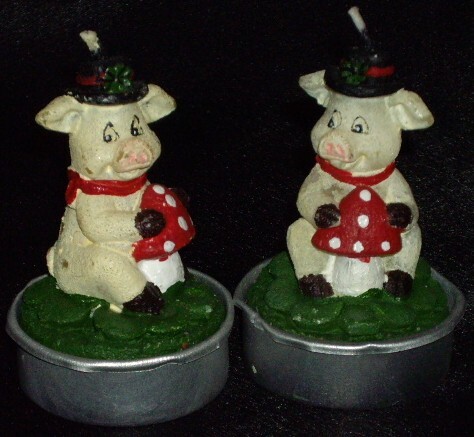 I somehow always seem to spot a pig for my collection... like this cute Pig Pot Figurine. 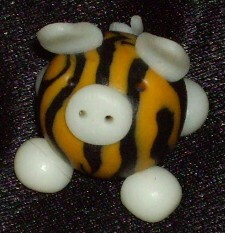 This is a very small jibbitz pig for crocs shoes that I found in a shoe shop while on a trip to Scotland. 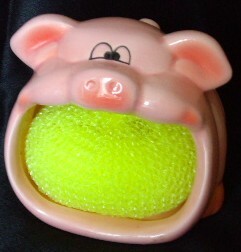 I finally got it! 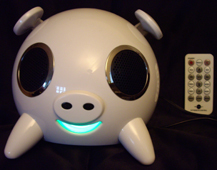 The coolest gadget in town :@) A Pig Ipot Docking Station with Speakers! 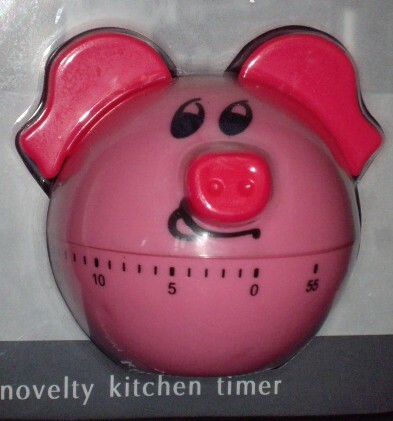 But you don't need an ipod to listen to a great sound! 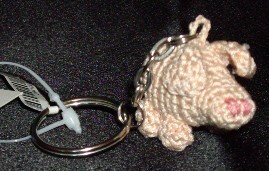 They are compatible for the computer & laptop, too! 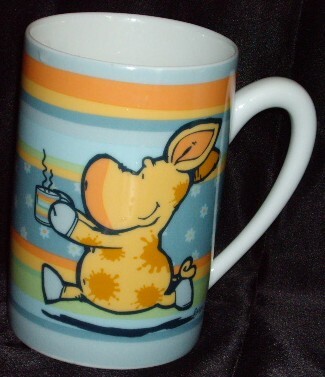 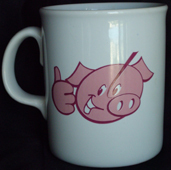 another pigsback.com item: a cup! 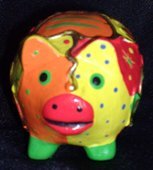 Not really hard to guess where this piggie bank is from huh? 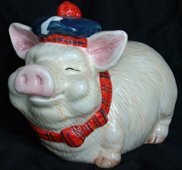 :o) I brought it back from a trip to Edinburgh. 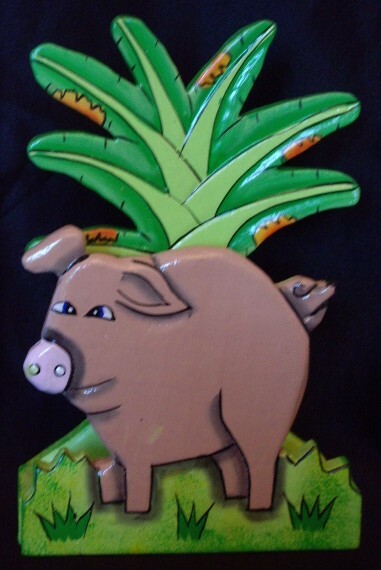 This is a Hand Painted Ornamental Pig from Africa. 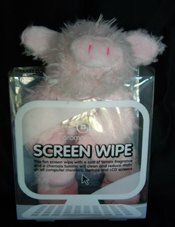 This fun screen wipe with a zest of lemon fragrance and a chamois tummy will clean and reduce static on all computer monitors, laptops and LCD screens. 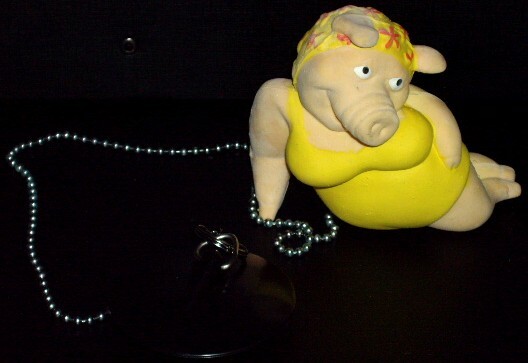 To help with mood swings and develop a relaxed and carefree lifestyle, this Flying Watchover Voodoo Pig Doll is a fun accessory. 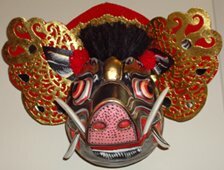 This is a Wooden Hindu Pig Mask!